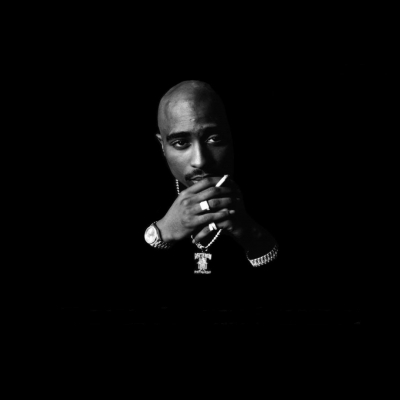 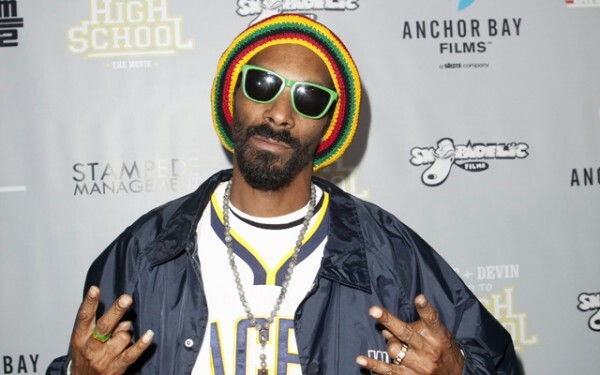 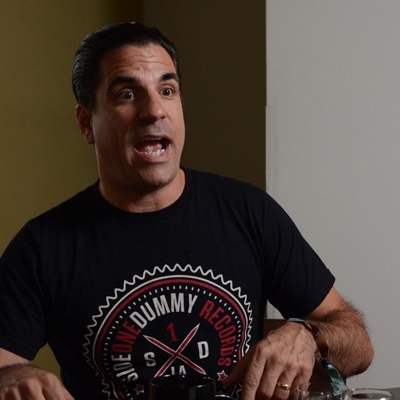 A live webcast of a very special conversation with international superstar Snoop Dogg, as he explains his reincarnation to Snoop Lion for his upcoming musical offering, Reincarnated. 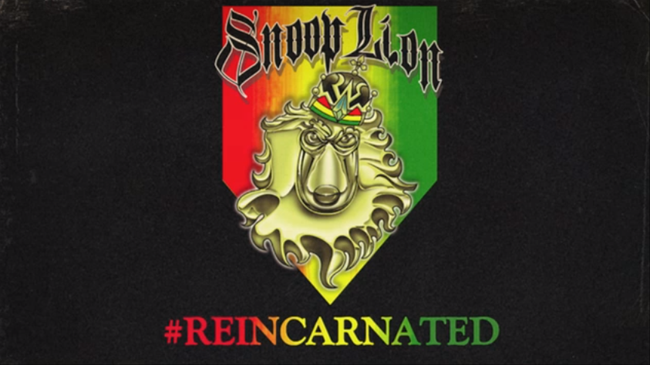 During the event, Snoop Lion will unveil several significant artistic components of the project and discuss the influences and inspiration behind Reincarnated. 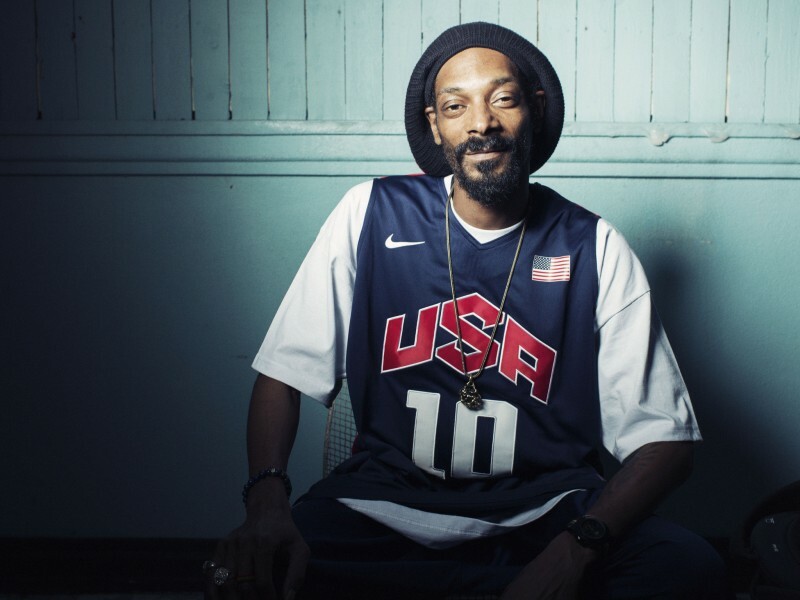 Featuring Snoop Lion, Diplo, Suroosh Alvi, Ted Chung, and host,Sway , broadcast live from Miss Lily‘s in NYC.